Kids grow so fast and styles change constantly so it's super easy to spend more than we would like on clothes. 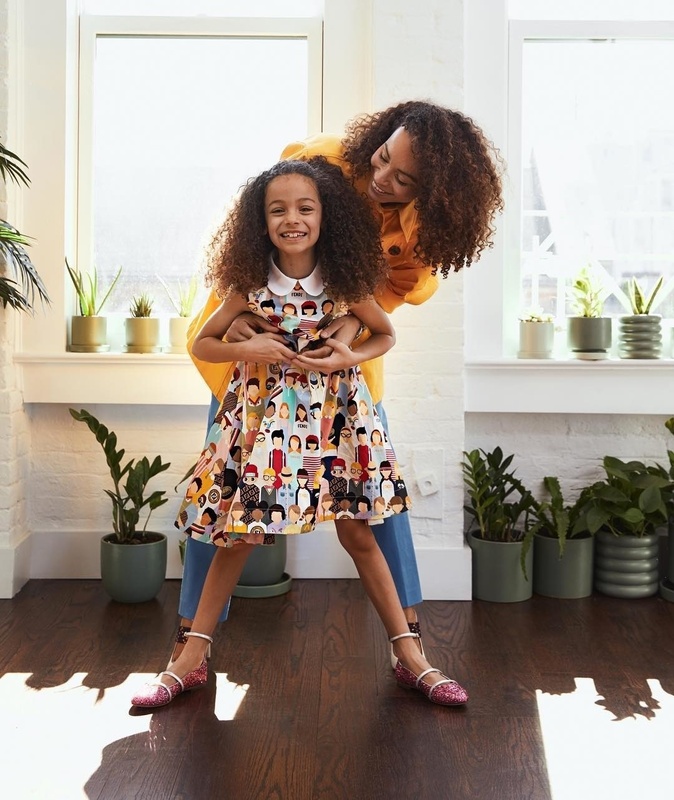 Luckily, a new kids service from Rent the Runway aims to help parents keep kids stylish and on budget. The new service, RTR Kids, is an extension of the adult service and is expected to launch with wardrobe options for girls between 3 and 12 (sorry for now, boy moms). 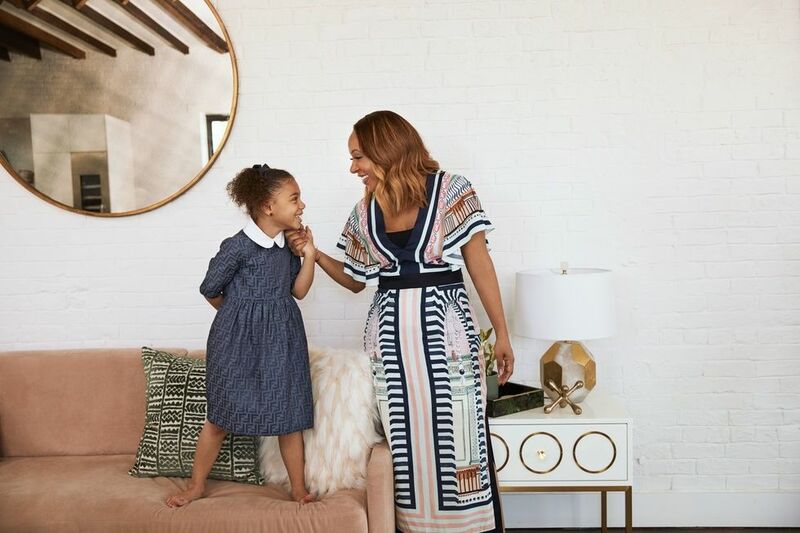 "We decided to do kids [clothing] based on the requests and pleas from our subscribers and community," says Rent the Runway COO Maureen Sullivan, according to Fashionista. "I think people have realized it's so impractical to buy your kids more expensive clothing — even though it's so tempting — based on how infrequently kids get dressed up and how quickly they grow." The RTR Unlimited Plan is $159 per month (after getting $80 off a 60-day trial), and soon customers will be able to add kids clothes to their order. RTR Reserve (which starts at $30 for a four day rental) is also an option for parents who just need one special outfit for a special occasion. Brands include Milly Minis, Little Marc Jacobs, Fendi Kids, Philosophy Girls, LoveShackFancy Kids, Marni and Chloé.